Twice a year the Ely Winebar and Restaurant Group hold BIG tastings at their larger venue in Dublin’s IFSC. BIG deserves capitals given the number and quality of wines available to taste – and the welcome from Ian, Jeri and the team. Over a dozen tables are manned (and womaned) by the finest wine importers and distributors in the land, giving punters the chance to try existing Ely favourites and new wines that might just get listed if enough people like them… It’s always difficult to pick favourites, but here are six of the wines that really stood out for me. Wholesale: JN Wine, Retail: €15, jnwine.com; Donnybrook Fair; The Corkscrew, Chatham St.
What a mouthful – and that’s just the name! A super-clean and refreshing Italian white, this has lots more going on than your average Pinto Grigio. The producer emphasises purity of fruit – stainless steel is used so there are no oak flavours or oxygenation influences. 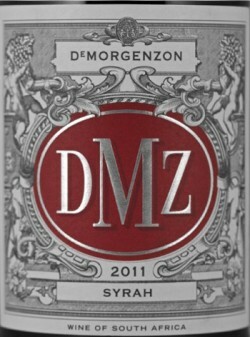 It’s a huge hit with sommeliers and its linear freshness would make it fantastic with seafood. 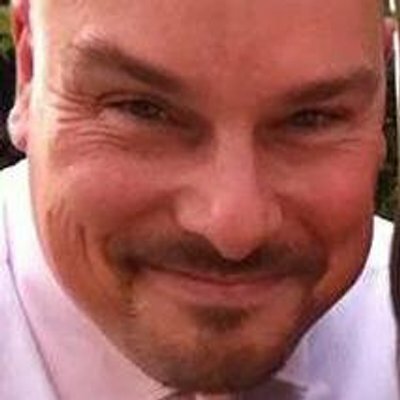 Wholesale: Quintessential Wines, Retail: €23.50, Quintessential Wines, Drogheda; Hole in the Wall, Navan Road; 64Wine, Glashule. 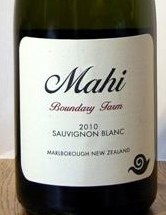 I love good regular Marlborough Sauvignon, but the charges levelled at it that it can lack both complexity and the ability to age have a certain degree of truth in them. Mahi make a very nice regular Savvy but this is their alternative style. It’s probably on the more demure side of Dog Point’s Section 94 rather than Cloudy Bay’s bold Te Koko – there’s no doubt it’s a Sauvignon. Rather than commercial yeast this was fermented with wild yeast, which gives it an interesting funky aspect. On top of that a portion of it was fermented in barrels. Right now it shows lemon curd and toast, but I could see this developing nicely for years! Nomad Wine Importers: €32, Wine Workshop, Leeson St ; La Touche, Greystones ; McCabes, Blackrock. Many wine aficionados reckon that the Côte de Beaune in Burgundy is the best place in the world for Chardonnay.The world famous villages of Meursault, Puligny-Montrachet and Chassagne-Montrachet are all to be found here – with well-to-do vignerons! Price tags are often eye wateringly high, but here’s one that – although not cheap – won’t have you checking your mortgage statement for an equity withdrawal. It’s soft and creamy with more than a hint of buttered toast, but still fresh and engaging. If you think you deserve a treat then buy a bottle of this and pour some into a big fishbowl size glass – absolute heaven. Wholesale: On The Grapevine; Retail: €22, On The Grapevine, Dalkey; Cabot & Co, Westport; The Corkscrew, Chatham St; Available by the bottle at Ely Place. Although a literal translation of its name (Late Burgundian) reveals its origins farther west in France, Pinot Noir has been grown in Germany for a long time. We don’t see it much here in Ireland as our well-to-do friends in Germany snap up most of the good stuff leaving little for export. This is Herr Becker’s entry level, but it’s a serious, savoury wine that is a step above most French Pinot Noir at the price point. Tasting reveals fresh fruit, herbs and liquorice, with appealing acidity. It’s moorish! Wholesale: Wine Mason; Retail: €20 – €22, Red lsland,Skerries; Blackrock Cellar; Baggot St Wines; The Corkscrew ,Chatham St; DrinkStore, Stoneybatter. Nearly everyone who drinks Australian wine knows the Shiraz grape, and plenty of people know that it originally comes from the Northern Rhône in France where it is called Syrah. The choice of synonym in other countries often reflects the style of the wine – is it big juicy fruit at 14%+ or peppery, herby and spicy at closer to 12.5%? This South African wine is right on the Syrah / Shiraz stylistic borderline. There’s black olives and dark berry fruit, lots of refreshing acidity, and although there’s some oak notes it’s not oaked within an inch of its life. This could be the rare beast that appeals to both camps! Wholesale: Vinos Tito; Retail: €21, Sweeney’s, Glasnevin; Baggot Street Wines; 64 Wine, Glasthule; Clontarf Wines. Available by the glass at Ely Place. Look out for the funky lizard! 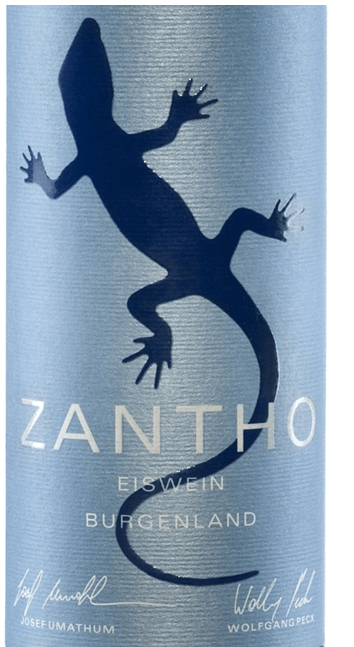 The Zantho label is a joint venture between two renowned Austrian producers based in the lakeside region of Burgenland, about as far East as you can get in Austria without being served goulash for breakfast. This unctuous dessert wine is a blend of the Germanic sounding Grüner Veltliner and Welshriesling plus the more familiar Chardonnay. Ice wine is made by pressing frozen grapes so that frozen water (ice!) is separated out from the berries leaving much more concentrated sugar and flavour. 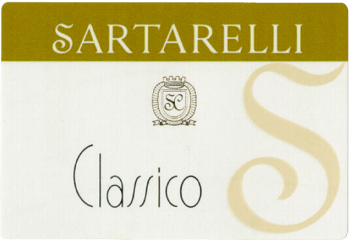 Zantho’s tempts with candied fruit peel on the nose then follows through with sweet fruit and caramel on the palate. Although it’s very sweet the lively acidity balances it and so it’s not at all cloying.